It's no wonder House Republicans are stuck on whether to limit the tax break for employer health coverage, as they've been discussing for their Obamacare replacement. The big problem: It's going to be hard for them to fight charges that it's a tax increase. Deficit reduction by 2026: $426 billion. People who would lose employer health coverage: 4 million. Average tax break for individuals in 2026: $1,420. Decrease in tax break from current law: $3,860. You see where this is headed: Don't Tax My Health Care, a business-led lobbying coalition, is already calling that a $3,860 tax increase. There are other, more moderate options that would have smaller impacts, but it's not hard to see why the whole idea has become a political headache. How they'll fight back: Republicans say their plan isn't going to look like the CBO scenario. They say they'd only target a small portion of the tax exclusion, which has the value of a $3.6 trillion subsidy over the next decade, and it would only affect a small group of people. 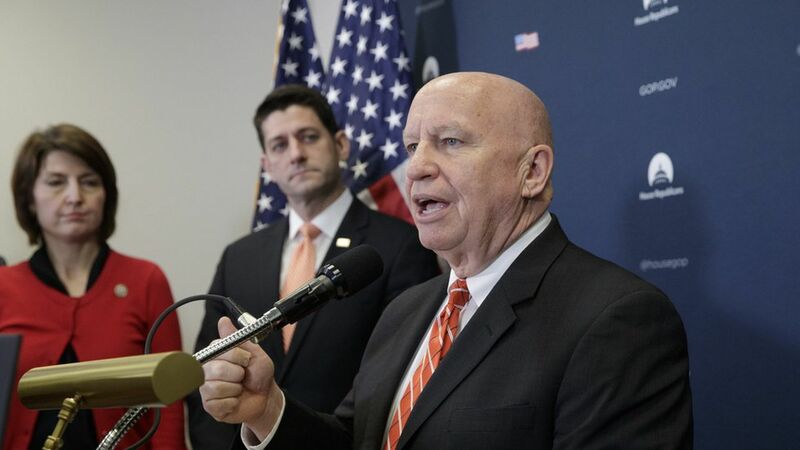 And Ways and Means Committee chairman Kevin Brady has said he doesn't see it as a tax increase, because most people don't even know they get the tax break.